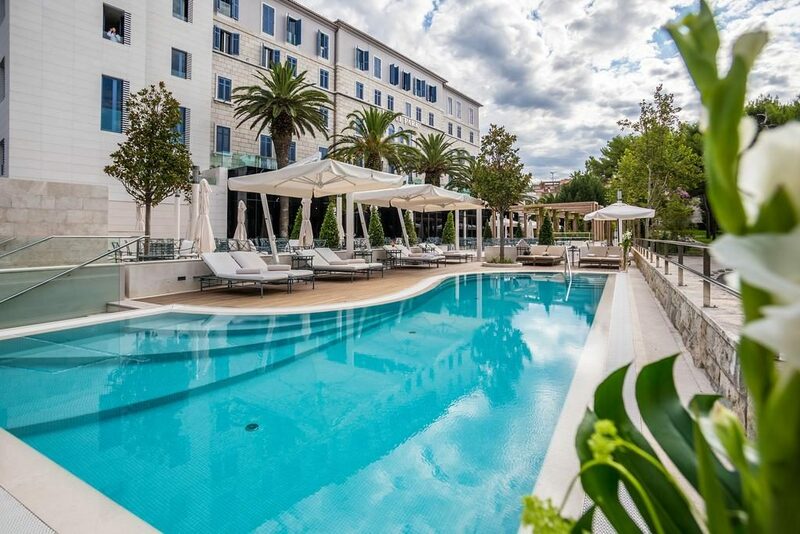 Set right next to the Bačvice Beach, this wonderful five-star hotel is situated in the very centre of Split. 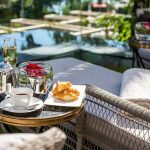 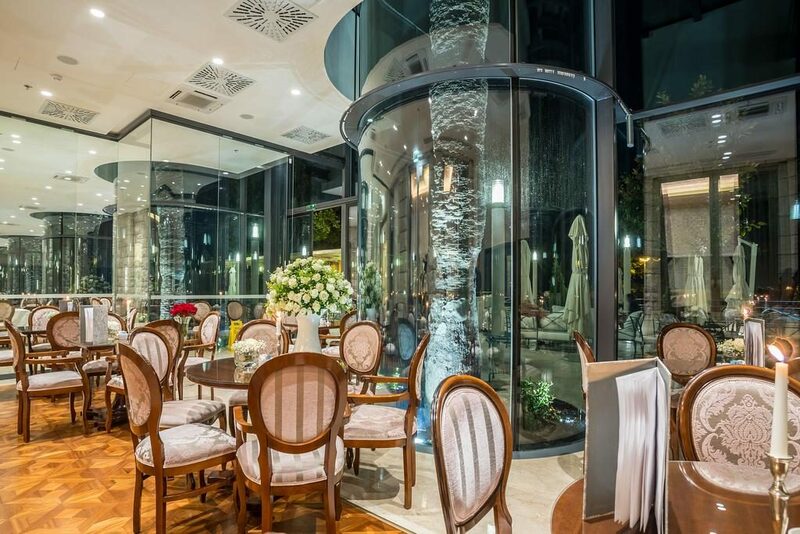 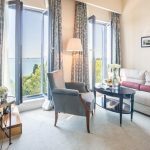 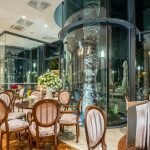 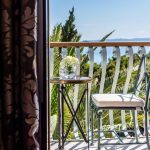 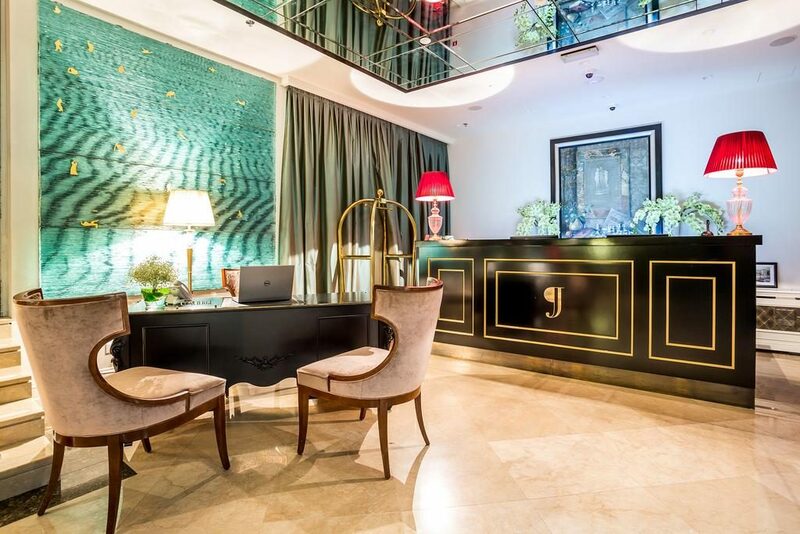 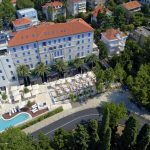 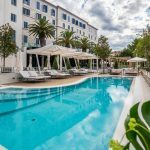 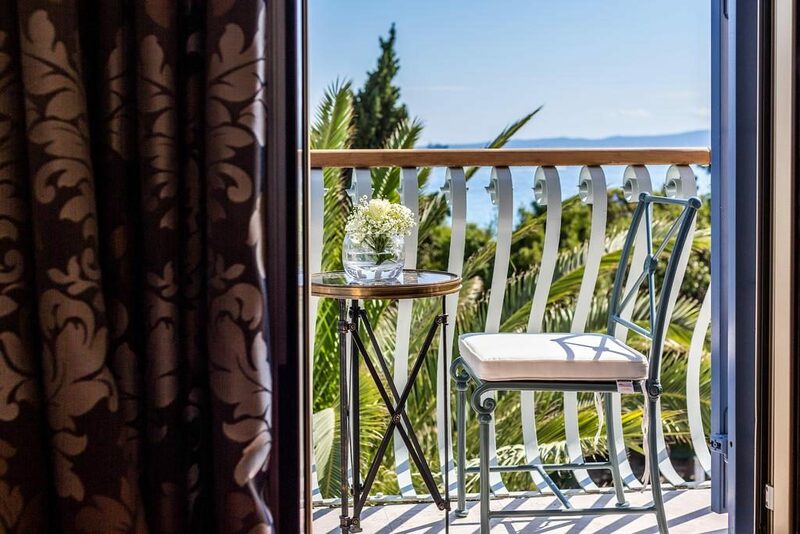 Hotel Park***** was built in the 1920s and fully reconstructed in 2015 and today it is one of Split’s most luxurious hotels. 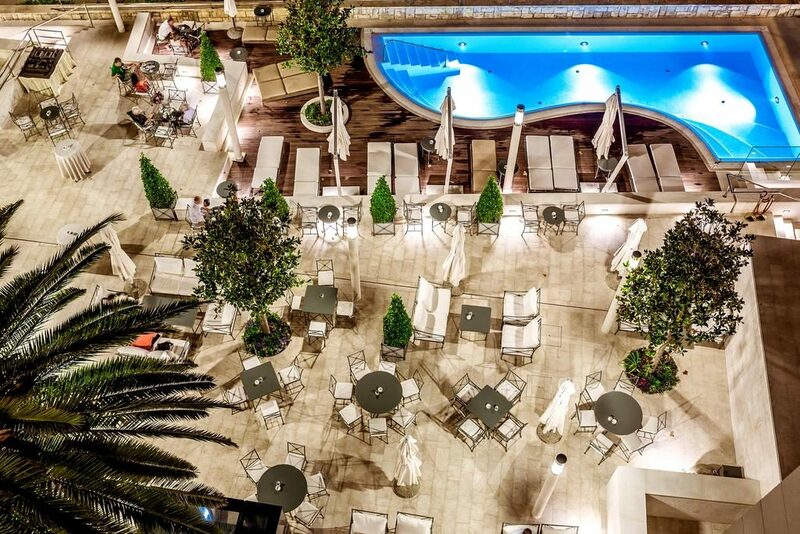 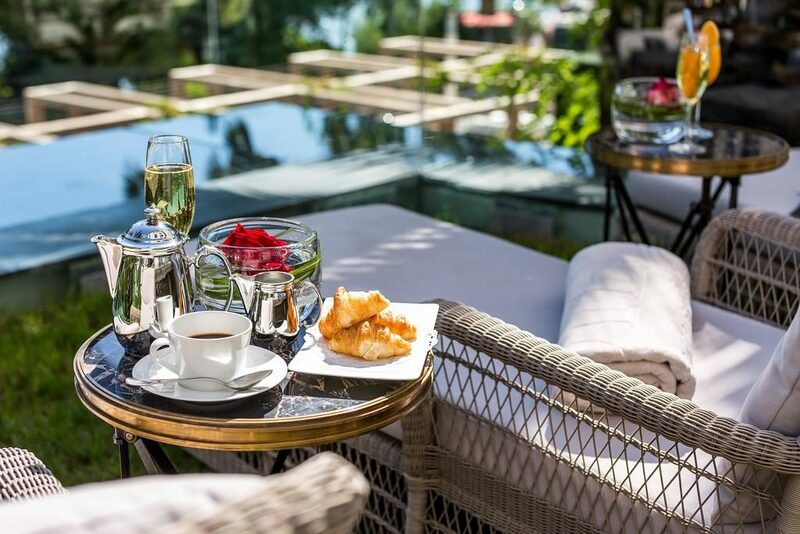 Featuring an outdoor pool, an excellent restaurant, chic rooms with luxurious design and a large terrace, this is a perfect place for your holiday in Split. 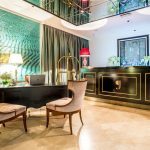 The wellness centre features a sauna, a gym and a private hot tub. 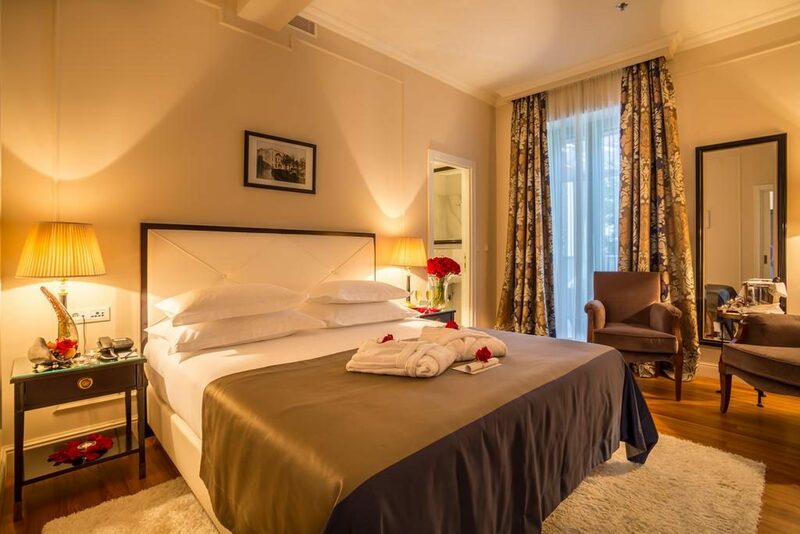 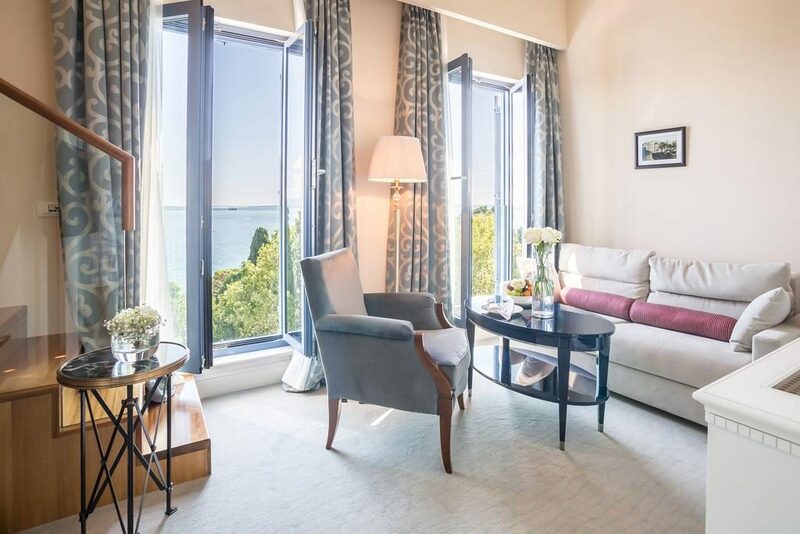 Guests can choose between standard, superior and deluxe rooms, or stay at a junior, executive or emperor suite. 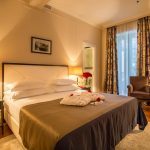 All rooms are air-conditioned with private bathrooms, a flat-screen TV and a safe. 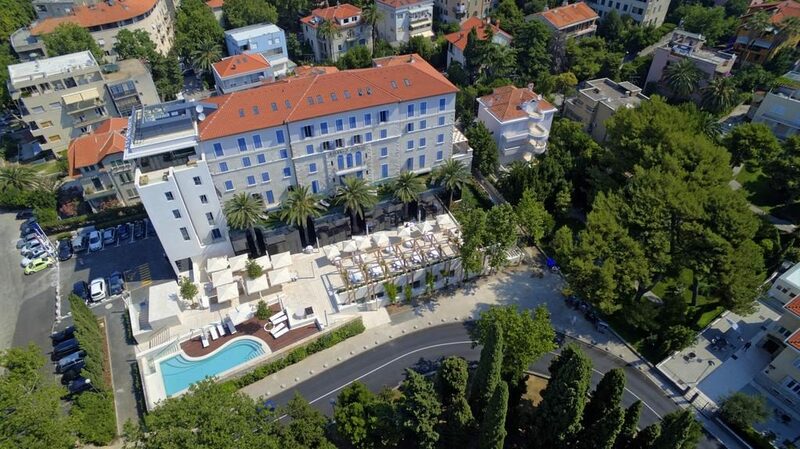 The UNESCO-protected Diocletian’s palace is a short walk away from Hotel Park.